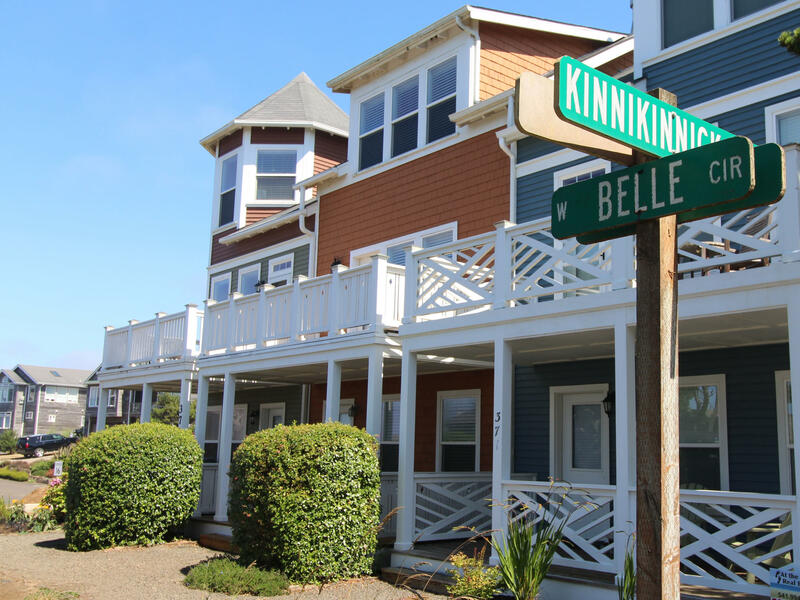 3 LEVELS OF NICE OCEAN VIEWS IN BELLA BEACH BETWEEN LINCOLN CITY & DEPOE BAY!Located in front row of West facing townhouses, real close to the beach & beach access. 3 bdrm/3.5 bth, 1796 sf. Hardwood floors, granite counters, SS appliances, beachy white cabinetry, stair rails, & crown moldings, white wood ceiling in kitchen & great rm. Stone front gas FP. Covered front porch, back deck off of the kitchen, ocean view deck off of great room. Enjoy all of the amenities in this popular beach neighborhood. Community park, corner cafe, kid's playground. Very lightly used by the owner over the years so it's in excellent condition.